Klondike Door Service uses only the highest quality parts for the proper repair and maintenance of your overhead garage door. Our ISR Technicians arrive in fully stocked trucks providing our customers with quick service and minimal downtime. 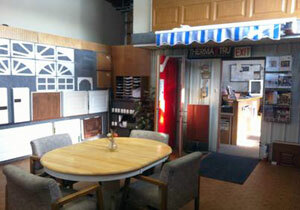 Our goal is the safe and trouble-free operation of your equipment. 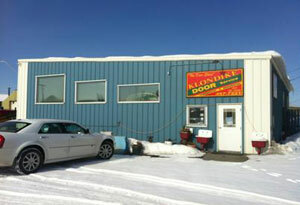 Klondike Door Service is committed to providing complete customer satisfaction. Our philosophy is simple; to provide our customers with quality products and to ensure they receive the utmost in customer care.